A legal showdown is brewing between California and the Department of Justice after the state signed into law a net neutrality bill. An epic legal showdown is brewing between the State of California and the U.S. Department of Justice after the state signed into law a net neutrality bill. The law aims to reestablish rules by which internet service providers and content providers should operate. 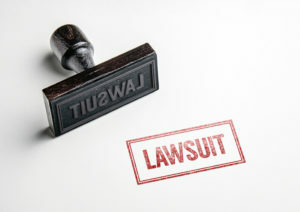 Moments after the signing of the bill by California Governor Jerry Brown, the Department of Justice filed a case to prevent the law from coming to effect sometime next year. The new law seeks to deliver a free and open internet to California’s 40 million residents, by putting tightropes on the actions of internet service providers and telecommunication companies. Last year, the Federal Communications Commission (FCC), directed by U.S. President Donald Trump, voted to scrap net neutrality rules. These laws, passed in 2015 by the administration of then-President Barack Obama, set out to protect consumers against unfair charges and suppressed access to online services by telecommunications companies. The Trump administration and FCC claimed that their move to repeal net neutrality would improve user experiences online, but the vote was met with major backlash from various consumer groups. With the scraping of internet protection rules, broadband providers were allowed to introduce fast lanes and slow lanes and to impose higher charges on stronger connections and certain types of content. After the FCC vote, 12 states pushed back against with legislative and executive actions. Many protectionist bills were shot down along party lines, but the state of Washington successfully passed its own net neutrality law in March. A month later, Oregon followed suit. California is the latest state to complete this effort. The state’s neutrality laws are much stricter on ISPs and believed to be much more stringent and thorough than the Obama-era internet rules. In a statement posted to Twitter, California State Senator Scott Wiener, who authored the net neutrality bill, expressed gratitude for the governor’s actions saying that he understood that if the federal government fails to protect net neutrality, then the responsibility falls on individual states. The California Net Neutrality Act of 2018 seals several loopholes that might have been existent in the 2015 internet protection rules. Content providers and internet service providers will not have the freedom to restrict or block traffic for any reason. Zero rating policies have also been introduced in the new law. Zero rating was a legal gap in which ISPs discriminately provided free or cheaper broadband packages to those that used their apps to kill competition. 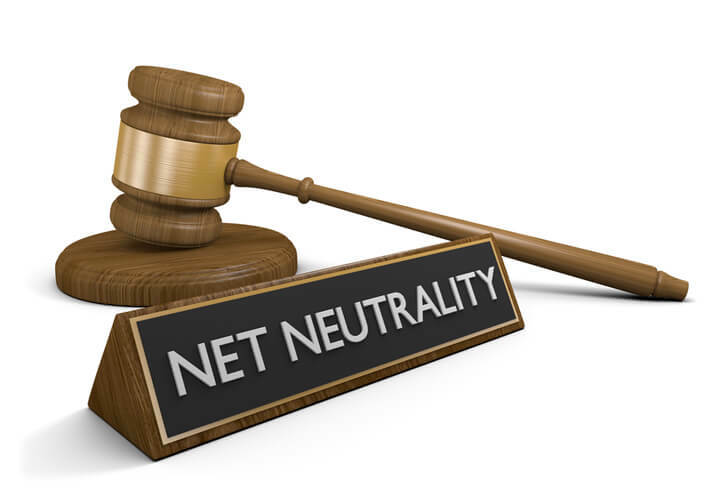 Although the California net neutrality law seeks to stop this practice, consumers can still expect to enjoy data incentives with certain online services. Zero rating regulations in California will prevent ISPs from congesting or thinning web traffic to content providers that offer interconnection. The law also lays down the scope of internet access fees on apps and content providers to block consumer exploitation and content discrimination. An epic legal showdown is brewing between the State of California and the U.S. Department of Justice after the state signed into law a net neutrality bill. The passage of the new net neutrality law in California has further stocked the feud between the Trump administration and the predominantly Democratic state. The battle has ranged areas from climate change to the the border wall to sanctuary states to land use. In a statement about the net neutrality lawsuit initiated by the Department of Justice, Attorney General Jeff Sessions wrote that states don’t regulate interstate commerce, but the federal government does. Further, he argued, the legislature of California passed “an extreme and illegal” state-level law with an attempt to weaken federal policy. California is the capital of technological innovation—with many startups springing out of Silicon Valley. The new legislation is a move that will, in the long run, enable fair grounds for these startups to thrive. Moreover, California State Attorney General expressed in a tweet that the state will not allow a few “power brokers” to dictate the content and speed of the internet. When the law takes effect in January 2019, companies such as Comcast, AT&T and Verizon that celebrated the December 2017 win might not like the California business environment. However, it will be a win for Facebook, Amazon, Alphabet and many other content providers. Opponents of net neutrality like to argue that the internet was doing just fine before the repealed rules were established in 2015. FCC Chairman Ajit Pai said last year that the main problem has never been that internet providers are blocking consumers’ access to content. Rather, he argued, it’s that they don’t have access at all and can’t choose from a range of competition.